If there’s an unsung hero in the automobile – a mechanism that does a huge amount of complex work while asking for very little maintenance and stealing very little attention – it’s probably the transmission. Your transmission is arguably one of the most critically-important parts of your vehicle, acting as an intermediary between your foot on the pedal and the pistons in the engine. Without a transmission, you car wouldn’t be able to accelerate, switch gears, or slow down nearly as effectively, if at all – and anybody who’s been the victim of transmission damage knows just how serious of a problem it can be. Although it’s more than easy enough to get great transmission service in Albany, NY, transmission problems don’t usually come easy – in fact, with proper maintenance and the care it deserves, your transmission will likely never give you a problem as long as your car is on the road. But it seems like for every good car owner out there there’s at least one that neglects basic maintenance, and your transmission can take a serious hit if not properly cared for. Here’s a look at some of the most common ways that careless drivers damage or completely destroy their transmissions, and what you can do to avoid making the same mistakes for your car. After all, paying for repairs is never fun – especially when they can be avoided with some basic common sense. A transmission is a sturdy enough piece of machinery, built using tough metal and designed to handle everyday driving – but for those peel-outers, late-brakers, and drag racers out there, it doesn’t take much rough riding to find out that there is definitely a limit to how much a transmission can take. By jerking into drive and suddenly screeching to a halt, you put undue pressure on your transmission, causing rapid and uneven shifting that can do serious damage to your transmission’s gears over time and hurt its ability to shift smoothly. In order to better protect your transmission in the long run, drive smoothly – which requires even acceleration, measured braking, and careful shifting at low speeds. By doing so, you stand to improve your transmission’s lifespan and keep riding for miles to come. Like your engine with motor oil, your transmission requires transmission fluid to run properly and stay strong over time. Transmission fluid keeps your transmission’s moving parts well lubricated and able to move against each other without grinding and over-generating heat. 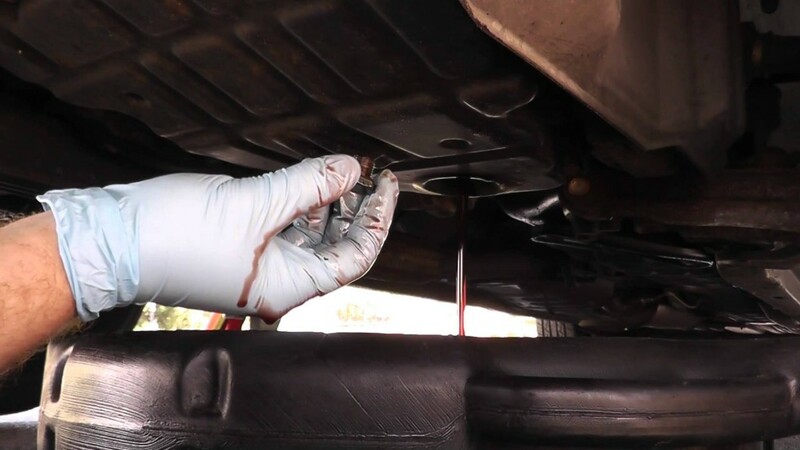 But even though transmission fluid tends to last around 60,000 miles before it needs to be changed, it does indeed need to be changed periodically – and failing to do so can be the death knell for your vehicle. That’s because transmission fluid breaks down over time, becoming thicker and gummier and leaving a sludgy deposit as it overheats. This can seriously gunk up your transmission, and the reduced lubrication power can lead to grinding and the slow destruction of the gears of your transmission. Likewise, your transmission probably uses a particular kind of fluid – designated in your owner’s manual, and usually relying on a certain viscosity or chemical makeup to suit your particular car. Using the wrong fluid can do serious damage, either interacting incorrectly with your transmission or promoting quicker breakdown and sludge buildup. 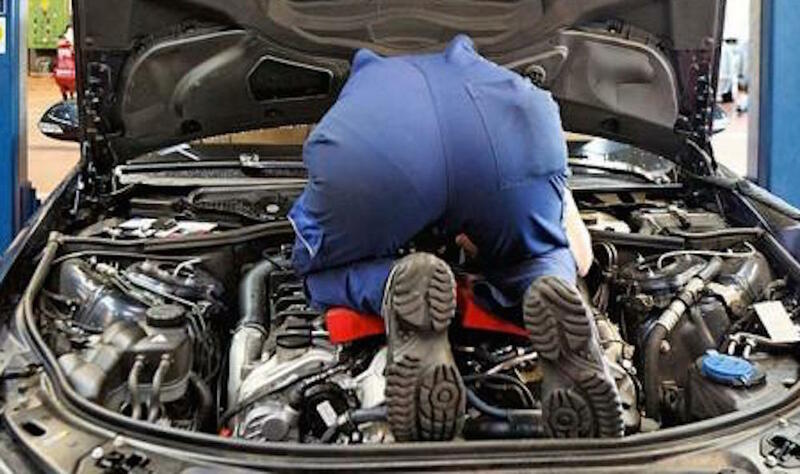 Have your fluid changed according to your owner’s manual by a professional mechanic and you can avoid fluid problems for good – all with the ease of some basic regular maintenance. It would be a lie to say that there’s not that temptation to see what would happen if you threw your car into park while going highway-speed. Sometimes this happens accidentally with a bump of the shifter, and other times it’s because of the impatience of a hurried driver not willing to shift correctly. Whatever the reason, abrupt shifting can do serious damage to your transmission, grinding and damaging gears and possibly even breaking your shifter, rendering your vehicle practically immobile in the process. For automatic transmissions this is usually less of a problem, but if you’re the kind of driver that can’t shift on a manual without grinding the clutch, it might be a good idea to have your mechanic check out your transmission for any damage – and to learn to shift correctly before you do some real harm to your car out on the road. These days, more and more drivers do choose automatic transmissions – and this can lead to problems of its own, not the least of which being drivers ignoring their parking brake in favor of just setting the transmission to park. This may work in many cases, and many of today’s cars are perfectly safe to do so – unless you’re hit, of course. If your parked car is sitting innocently in a parking lot, shifted into park, and it gets creamed by another car from behind, you’re going to have more problems than just a bent bumper. 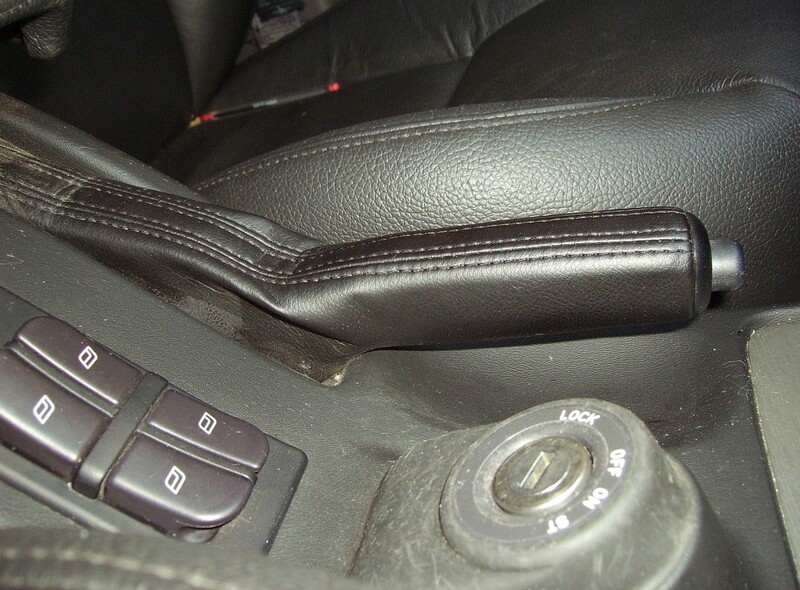 In this case, your vehicle may be forcibly shifted against the wishes of your shifter, possibly leading to gear damage that could be hard to fix. Use your parking brake and leave your car with confidence – that’s what it’s there for, after all. Last but not least – a warning to would-be transmission mechanics out there: don’t do it. Even though you might be great at minor fixes and even some more complex repairs here and there, the transmission is on an entirely different level. Featuring dozens of complex, confusing parts and a highly specified arrangement, the transmission is one piece of your car that’s almost sure to be out of the reach of driveway mechanics, and should definitely be taken to a professional mechanic with the right equipment and right resources to get the job done right. So whether you’ve been wondering why your transmission has been a little laggy or you’re simply looking to make yours last as long as possible, these basic care taking tips can extend your transmission’s life and avoid the worst of what bad driving can do to an innocent transmission. Follow these guidelines and your transmission will be there to carry you for miles to come – and don’t forget just how important a transmission is to the well-being of your car.